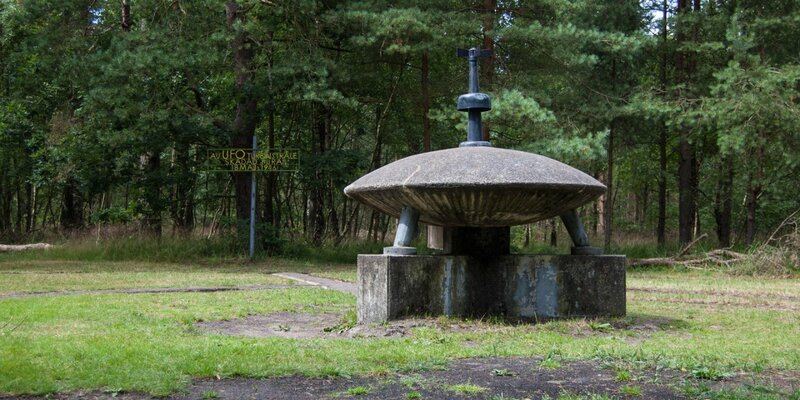 The decorative fountain Scanisaurus was created by the artist Gunnar Nylund. 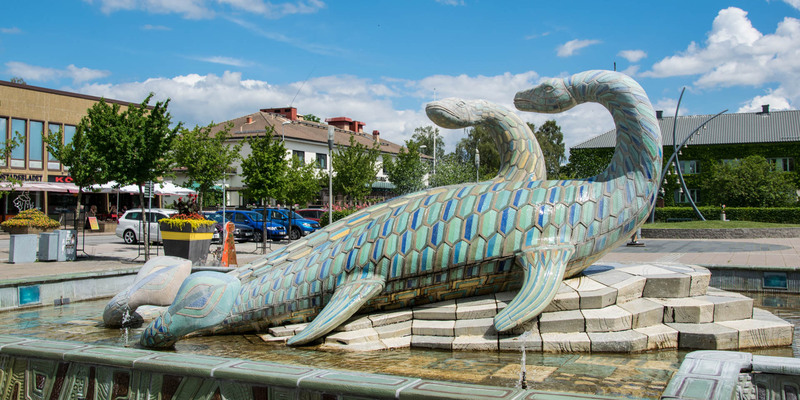 The large sculpture of two plesiosaurs ist located on the marketplace in Bromölla and is the largest ceramic fountain of the world. 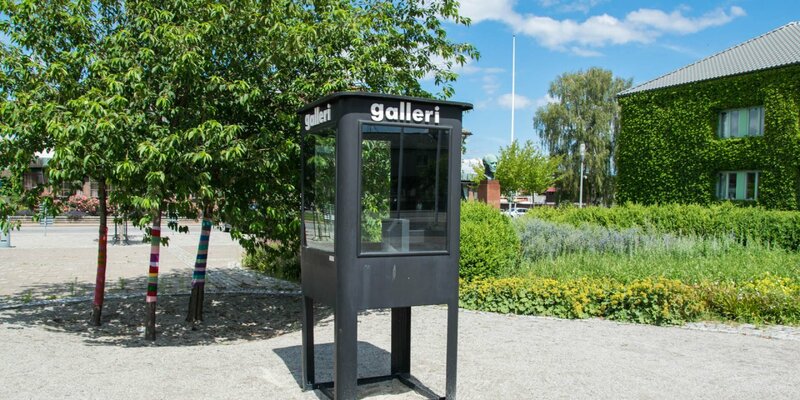 The artist got his inspiration from the numerous dinosaur fossils that have been found on the island Ivö located in the lake Ivösjön. The sculpture represent a female and a male Scanisaurus, a genus of plesiosaur that lived in the waters of the Cretaceous sea in this area about 60 million years ago. 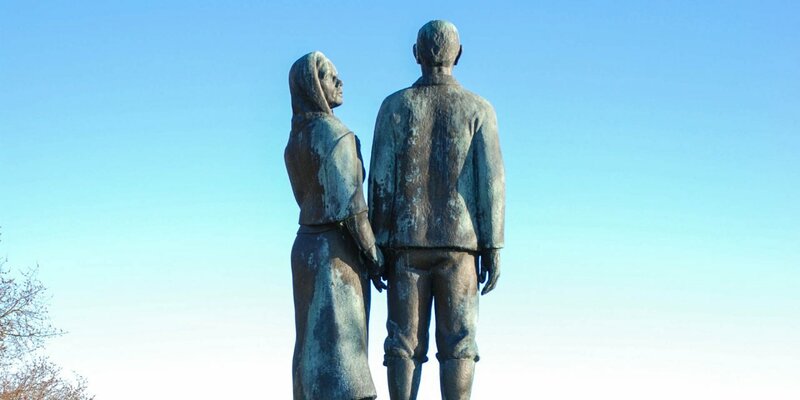 The sculpture consists of 3,000 different hand-crafted and colored ceramic plates on a base body made of reinforced concrete. It was revealed in 1971. The ceramic plates were made by the local ceramics manufacturer Iföverken, according to the artist's specifications.